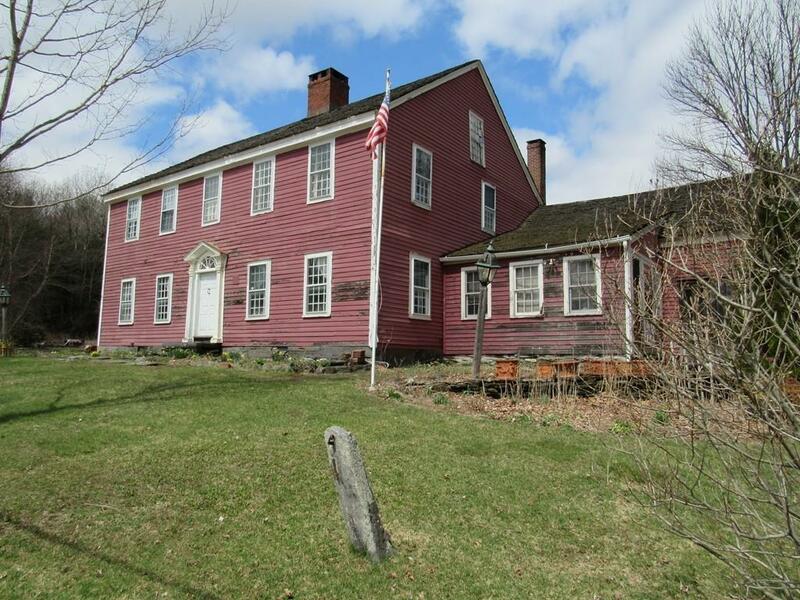 Authentic 1768 antique colonial farm house set on over 90 acres of pristine land. The antique home has preserved most of the original character with center chimney and 6 fireplaces. The structure is in extremely good condition, Most of the original woodwork and integrity has been preserved. The First floor has a great open comfortable space for the kitchen and gathering area, with a stone hearth and an impressive fireplace mantel. Formal dining room and a library, The second floor has 2 bedrooms and a sitting room which all have fireplaces. A third bedroom and an office as well. 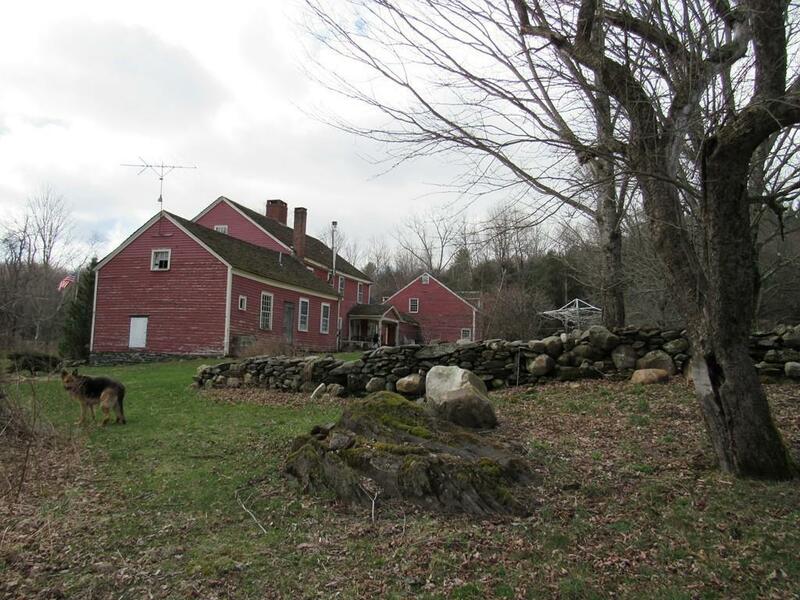 An attached 3 car garage with a second floor with plenty of storage, The land is incredible with a mixture of open pasture, fruit trees and forest. 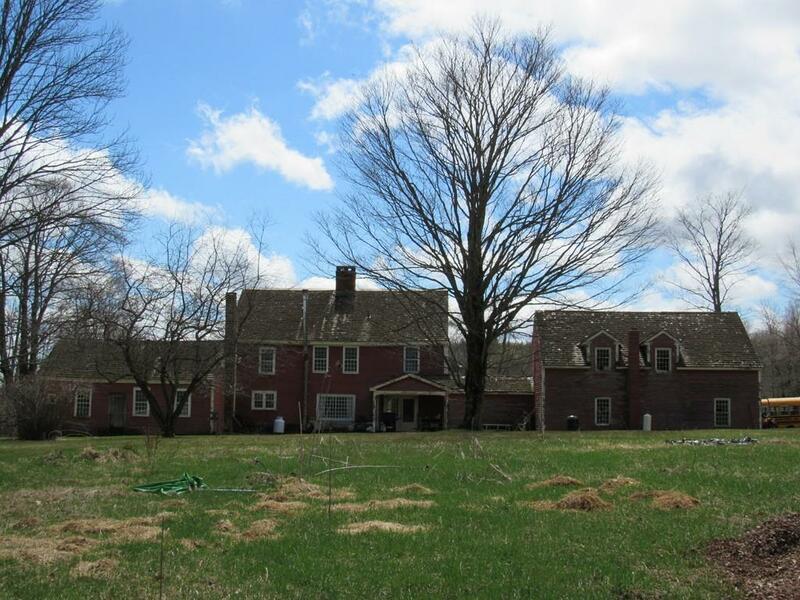 45 acres is on the side of the road with the home and 45 acres with a magnificent barn are across the road. The land has quite a bit of frontage which allows for numerous possibilities. These opportunities don't come up often. 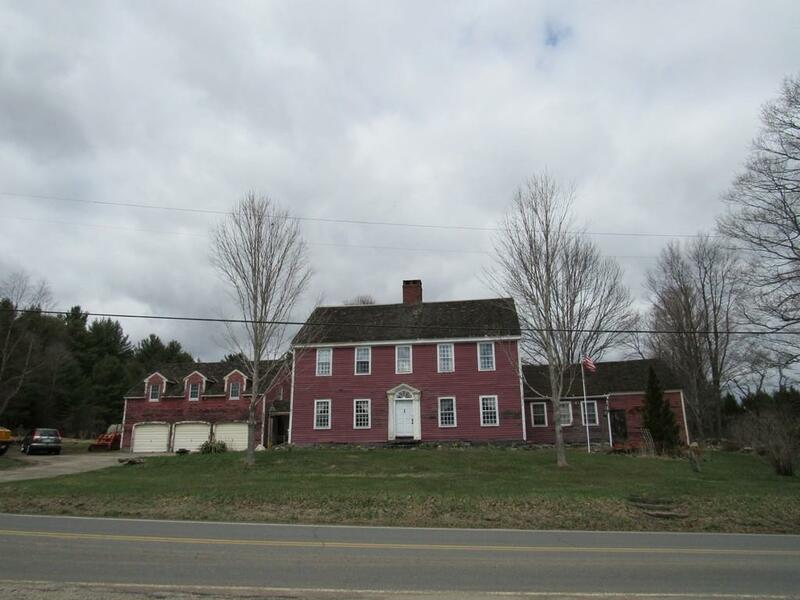 Listing courtesy of James Adams of Hilltown Real Estate By Adams Realty. Listing provided courtesy of James Adams of Hilltown Real Estate By Adams Realty.